This site is intended only for patients for whom TRUVADA has been prescribed. This site is for people taking PrTRUVADA® who are HIV-negative. If you are HIV positive, TRUVADA should only be used in combination with other antiretroviral agents. For further information, please consult your healthcare professional. 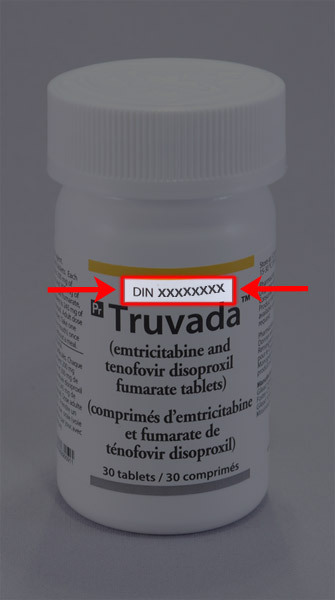 TRUVADA® is a registered trademark of Gilead Sciences, Inc. or its related companies. © 2016 Gilead Sciences Canada, Inc. All rights reserved.